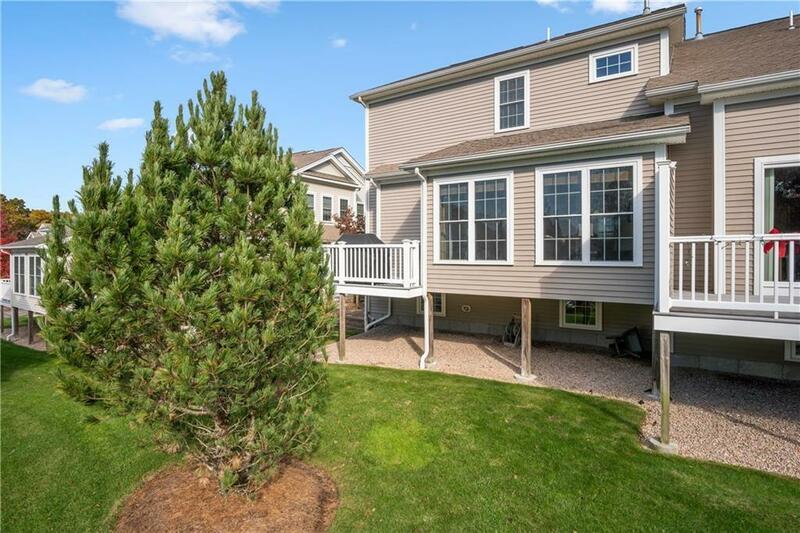 Luxurious townhouse condominium located in The Preserve at South County Commons, a sought after community nestled in the natural beauty of South Kingstown. 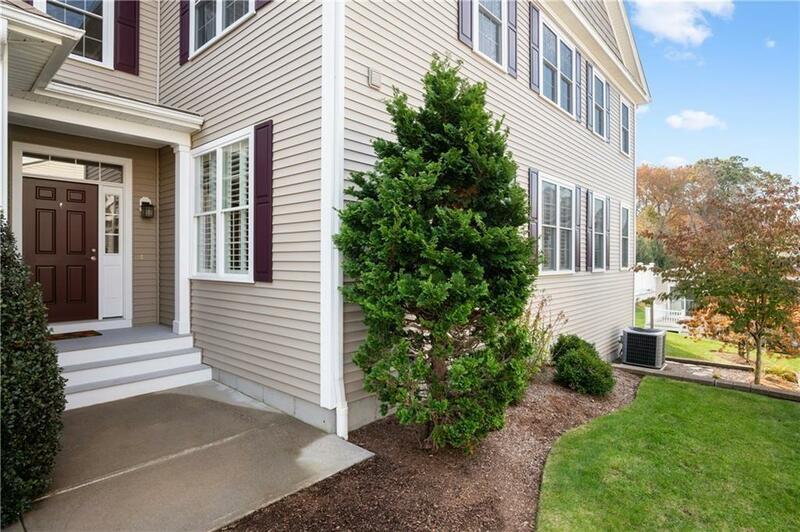 The Preserve, abutting over 31 acres of wooded open space, is within walking distance to restaurants, shops, gym, movie theatre and medical offices at South County Commons. Just minutes away are some of South County Rhode Islands most beautiful beaches with miles of picturesque coastline. The Osprey model is over 2400 square feet of elegance. The main level has an open floor plan perfect for entertaining. The gourmet kitchen features granite counters, stainless appliances, glazed cabinetry, double oven and center island. The great room has a gas fireplace with stone surround and built in cabinets & bookshelves. Beautiful hardwood flooring flows from the great room through the formal dining room featuring crown molding, chair rail and picture frame detail. 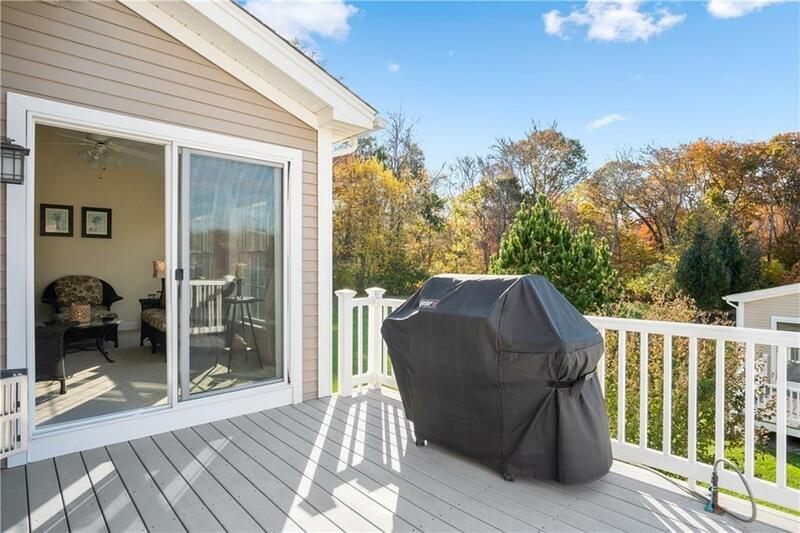 Off the kitchen is an enclosed 3 season room overlooking the woods and outdoor deck with piped in gas for your grill. Finishing off the 1st floor is a half bath and laundry room. Upstairs you will find a large master suite with a spacious walk in closet featuring a custom built in closet system. Also on the 2nd level is a second bedroom, a bonus room currently utilized as a library/office area, an additional room which can be used as a 3rd bedroom, and another full bathroom. 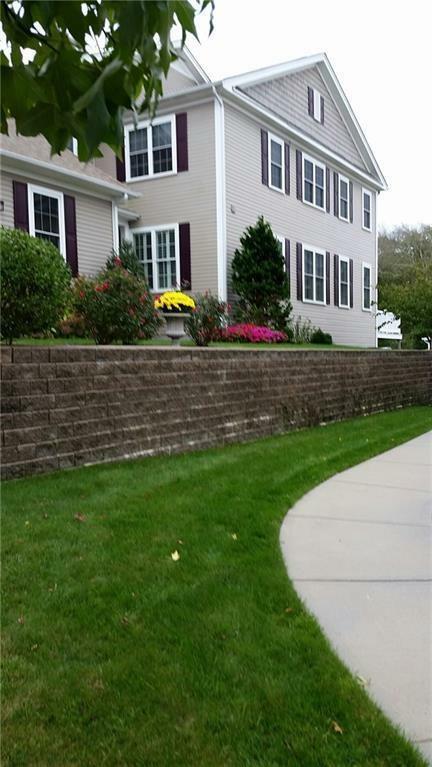 A full basement, two car garage and central air complete this elegant home.